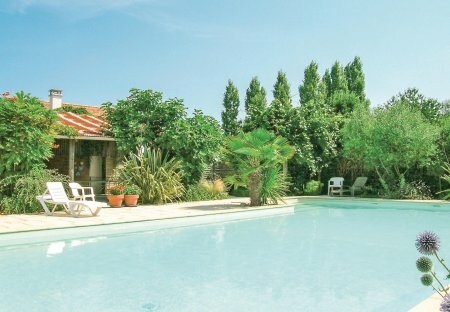 Rent villas in La Jonchère, France with swimming pools. 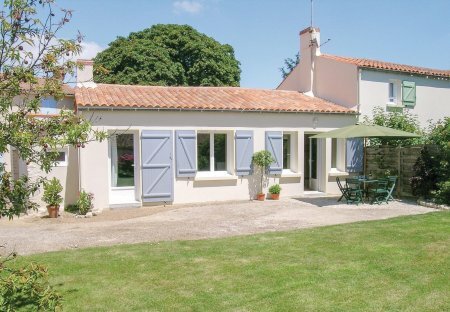 Situated in the pretty village of La Jonchère, these adjoining holiday properties are only ten minutes from the coast. Both FVE055 and FVE056 feature an attractive, private enclosed garden. Situated in the pretty village of La Jonchère, this holiday home with two other adjoining rentals is only ten minutes from the coast. It features an attractive, enclosed garden.